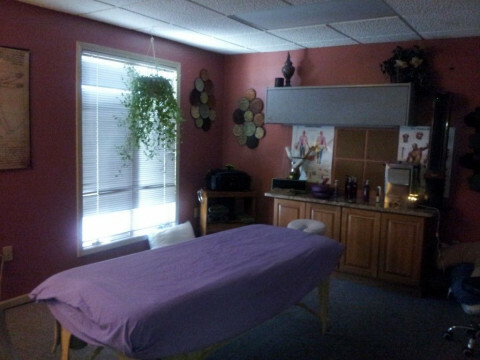 Click/tap here to find the best Michigan massage therapist for your needs! Highlights: Therapeutic Massage, Check, On site chair massage, Nationally Certified, Cranial Sacral, Movement Education, Swedish Massage, Pressure Point Therapy, Lymphatic Drainage, Certified In Pre/post Natal Massage, Prenatal Massage, Aromatherapy, Myofascial Massage, Advanced Training In Oncology And Fragile Client Massage, Rehab Therapy Strenth Training ., Cranial Release Technique Therapist, Myotherapy, IN-HOME Massage, Neuromuscular, And Birth Injury. 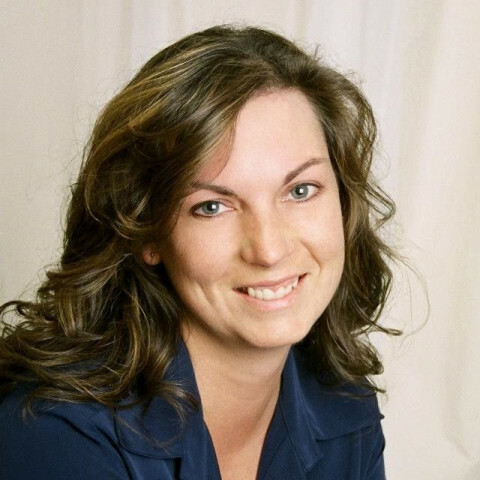 Rebecca Akers is an experienced Professional Massage Therapist with over 13 years in the field.